On their seventh outing, Linkin Park have veered so far off-course from their nu-metal, alternative rock roots that the band are almost unrecognisable, save for lead singer Chester Bennington's distinctive vocals. The 10-track album is more pop than rock and makes one wonder: Where is the angst and aggression? Where are the power chords that made Linkin Park the Diamond-selling, chart-topping band of 2000? The edge, angst and energy of the past have all but evaporated into a mass of insipid, forgettable pop songs. Halfway Right, with Bennington on lead vocals, is an uninspired, bland number and I wish he would scream the line, "I scream at myself when there's nobody else to fight", instead of giving it the limp delivery he does. Rapper and co-vocalist Mike Shinoda's quickfire raps and clever lyrical play are gone. He sings on tracks including Sorry For Now. Lyrically, it is a regret-filled song by an absent father ("Oh I'll be sorry for now, that I couldn't be around/There will be a day, that you will understand"), but the inexplicable electronic touches make for an upbeat, Sam Willows-type pop song instead. Good Goodbye is perhaps the only saving grace and this is only thanks to guest vocals from rappers Pusha T and Stormzy, adding some much needed punch. Sure, bands' sounds evolve over the years. But some transition better than others - British rock trio Muse, for example, have experimented with electronic elements in their music, but have kept to their DNA of operatic build-ups and blistering guitar solos. 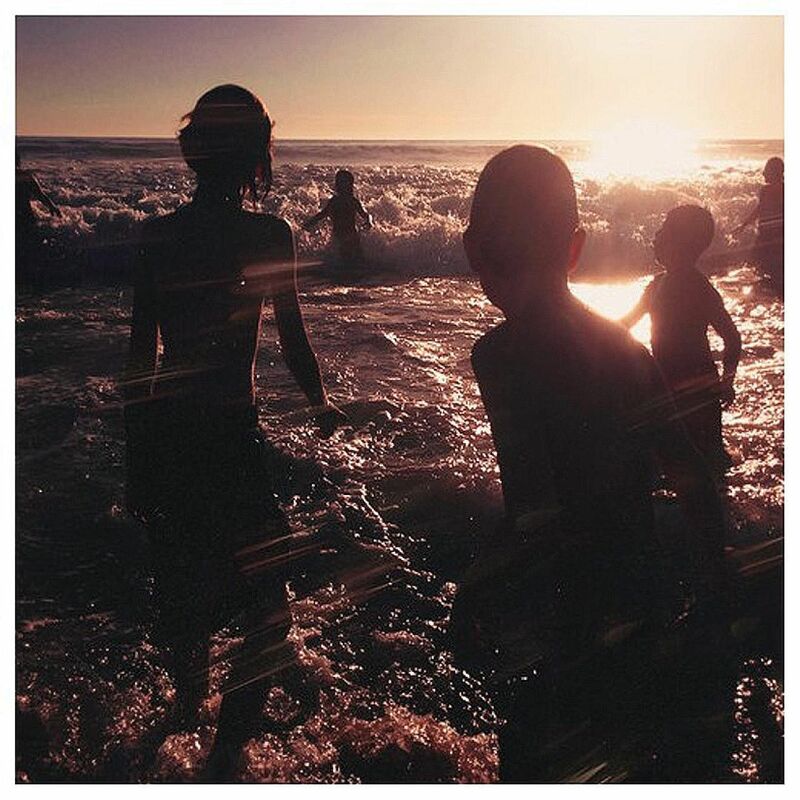 While One More Light might push Linkin Park's personal boundaries, it might also end up pushing die-hard fans away. There does not seem to be a line demarcating Brazilian classical music from its folk music. In the works of Brazil's most famous composer Heitor VillaLobos, choros or "street music" was freely used as his inspiration. 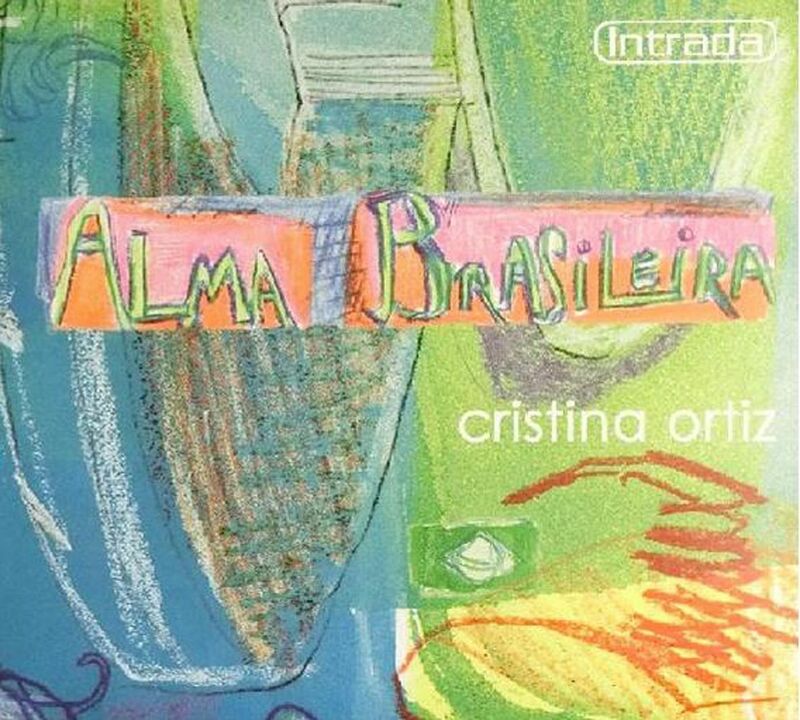 Thus the term "crossover" becomes almost meaningless in these all-Brazilian recital discs by Chinese guitarist Xuefei Yang and Brazilian pianist Cristina Ortiz. 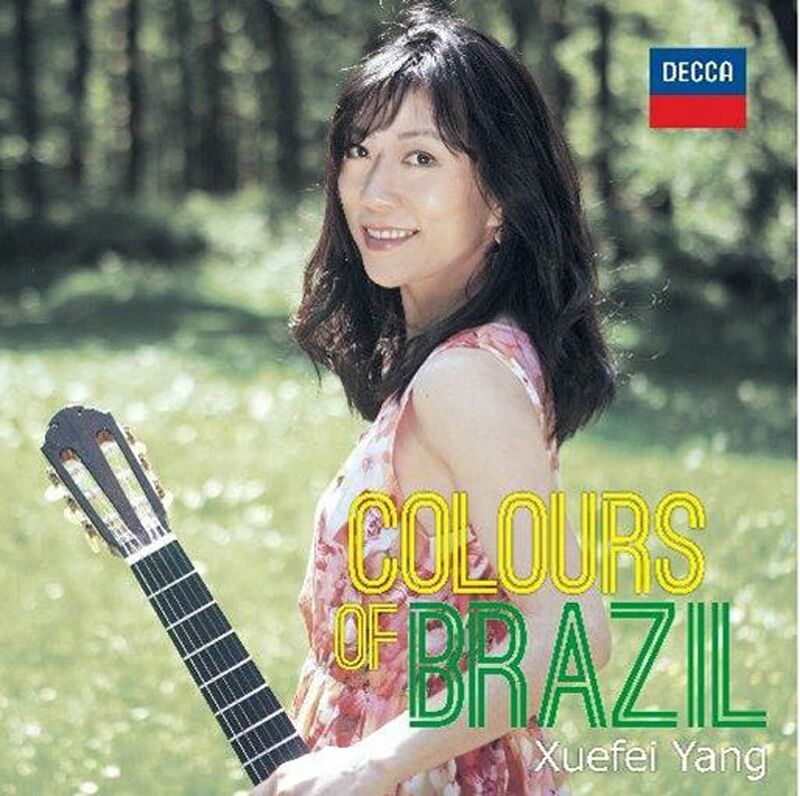 Yang's offerings are more pop-oriented, with Villa-Lobos' Valsa-Choro, Scottish-Choro and Mazurka-Choro sitting happily alongside arrangements of Ernesto Nazareth's tango Odeon, Luiz Bonfa's very familiar Manha De Carnaval (from Black Orpheus) and works by Sergio Assad and Antonio Carlos Jobim. Her playing is vivaciously infectious, a contrast to Ortiz's more reflective selection. Villa-Lobos' A Lenda Do Caboclo (Legend Of The Half-Blood) and Valsa Da Dor (Waltz Of Anguish) for piano are both imbued with longing and nostalgic pangs, which Brazilians know as "saudade". The dances by Mozart Camargo Guarnieri, Brazilian Suites by Oscar Fernandez and short pieces by Fructuoso Vianna are folk-inspired and instantly likable. Vianna's tender Schumanniana was dedicated to Ortiz, a discovery she made after his death. One will not get a more touching or personal performance than this.